We would like to welcome you to Our Blog and to our brand-new website. The Dental Group is a patient-oriented practice, so please take a few moments to browse our easy-to-navigate site. 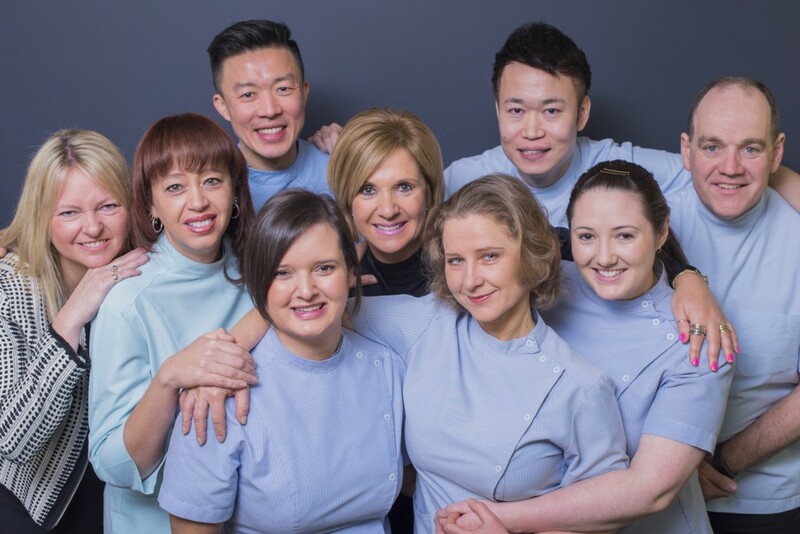 Meet our dedicated dentists and dental team and discover all the great treatments we have available. We hope this will give you a taste of how we could help you and will enable you to learn a little bit more about any services that may interest you. If you would like to come and see us or have questions, please give us a call to talk to our friendly treatment facilitators, or request an appointment online. 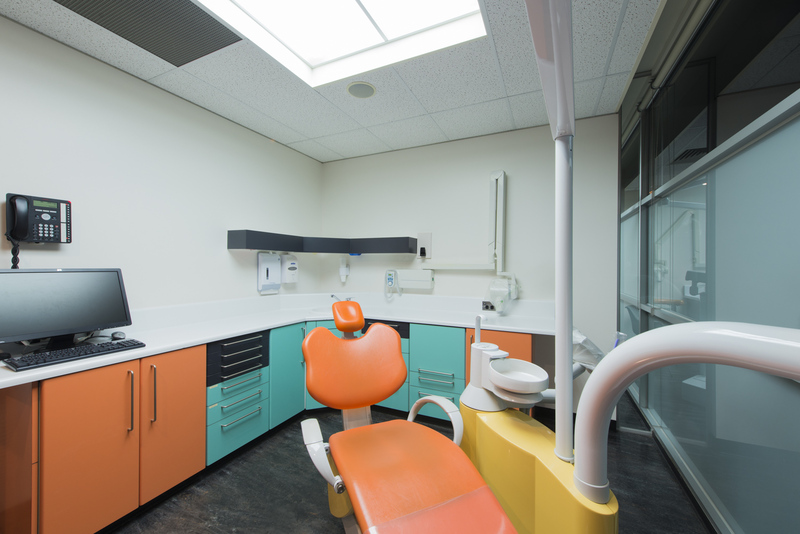 We offer a comprehensive range of dental treatments, including more advanced procedures to help our patients gain optimal dental health.